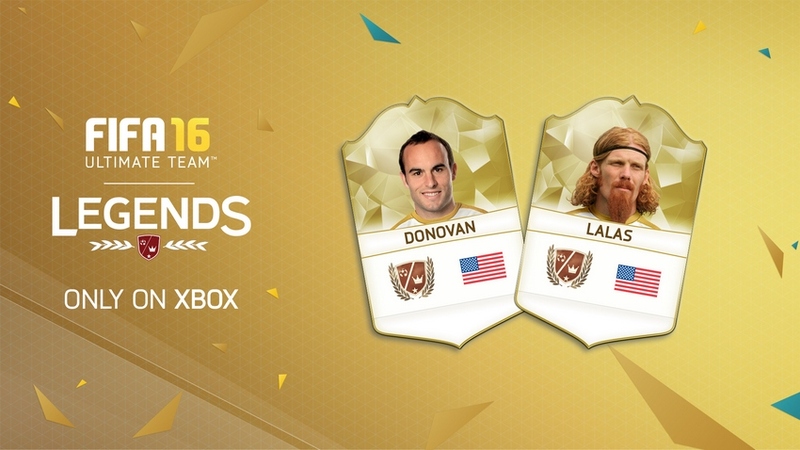 FIFA 16 Ultimate Team Legends has two new players Landon Donovan and Alexi Lalas added. Besides there will be up to 16 new legends players added this year, 10 of them has been announced currently, and 6 more will be announced later. – Landon Donovan (San Jose Earthquakes, LA Galaxy) *just announced! – Alexi Lalas (Padova, New England Revolution, LA Galaxy) *just announced!